Wednesday prayed for a drought-free state and good monsoon this year while performing the traditional puja of "Ashadhi Ekadashi" here. "I sought peace and prosperity in the state. 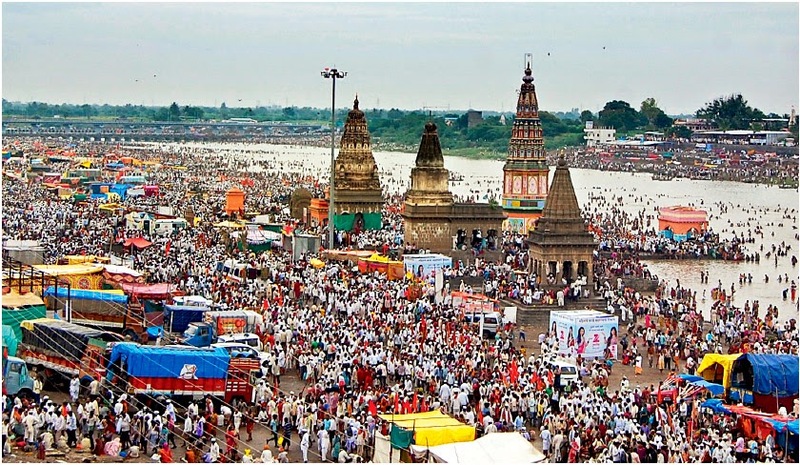 Chants of "Jai Hari Vitthala" and "Gyanba Tukaram" filled the temple town of Pandharpur with culmination of the 23-day "wari" pilgrimage undertaken by lakhs of pilgrims from State.